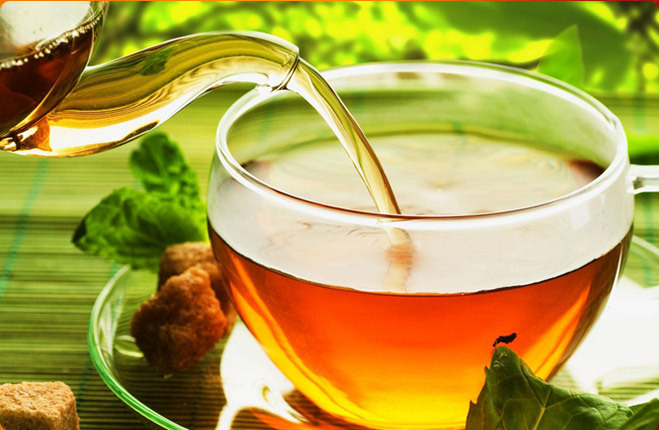 We are a prominent Manufacturer, Exporter & Supplier of Green Tea. 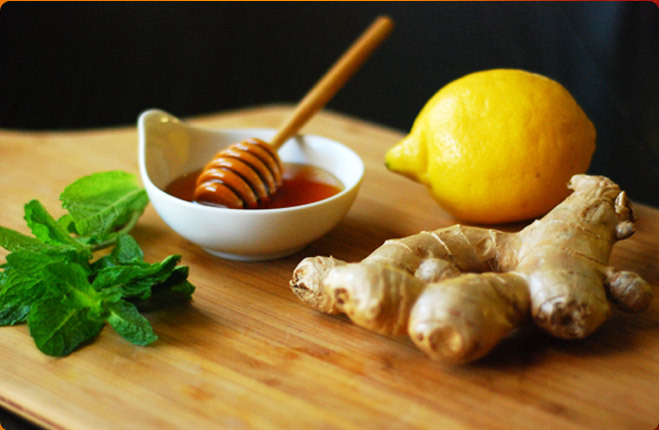 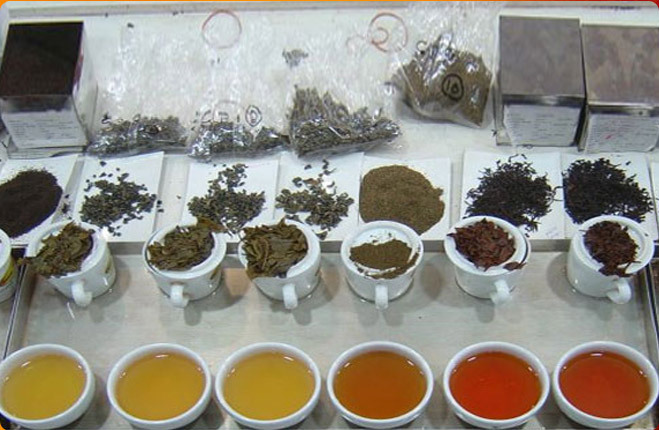 The Green Tea offered by us is very healthy and has an intoxicating aroma. 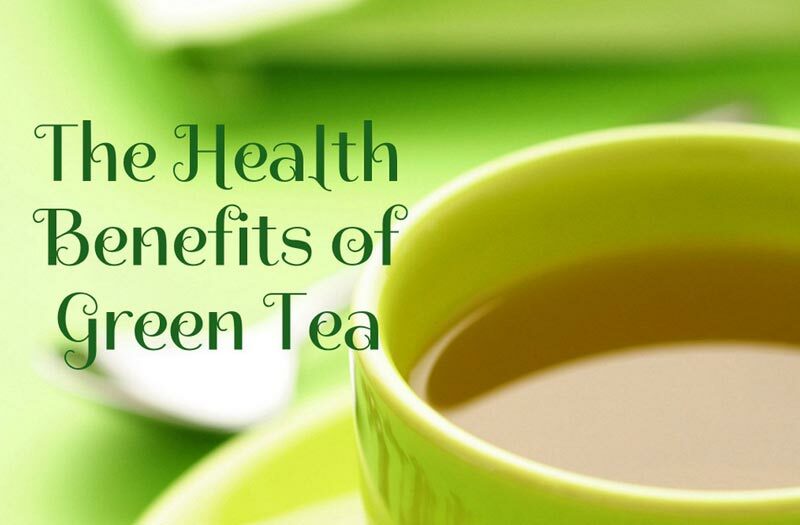 The Green Tea has been processed using the best quality tea leaves and contains no adulterated content. 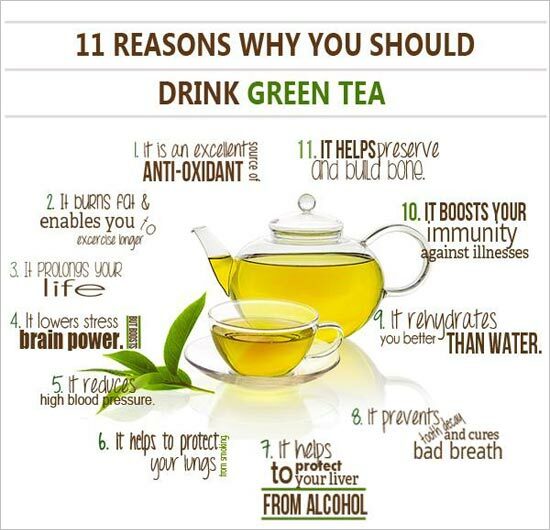 We welcome the clients to avail the Green Tea at reasonable prices.